Redlands Property Management, Redlands Property Managers, Redlands, CO Property Management Companies. Redlands is a census-designated place (CDP) in Mesa County, Colorado, United States. The population was 8,685 at the 2010 census. 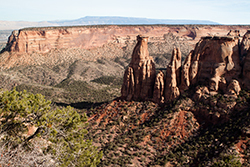 It is an unincorporated community comprising the area between the cities of Grand Junction and Fruita.